Get Zeiss Otus at B&H Photo. For Sony shooters looking to shoot Zeiss Otus on the Sony A7R II with its vibration-free EFC shutter (vs the harsh shutter vibration of the Sony A7R) I recommend the Novoflex lens adapter with the Novoflex ASTAT tripod collar. If buying Otus, the Nikon-mount Zeiss Otus is preferred for its manual aperture ring (no electronics needed in the adapter). 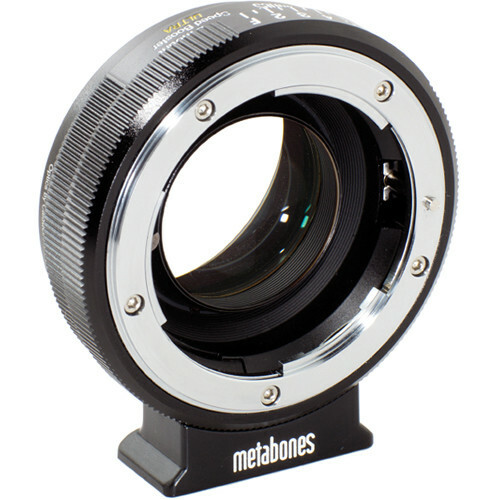 APS-C cameras can gain a stop and increase MTF with the Metabones SpeedBooster. 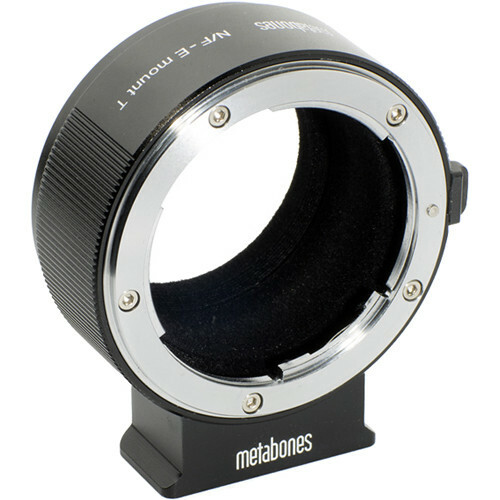 Readers report that the v2 Metabones adapter has a much superior tripod foot, though it might have a conflict with a grip and it cannot rotate like the ASTAT (the Novoflex one is removable, but not particularly solid and so a vibration-free EFC shutter is important). Practical issues of lens adapters can intrude. Consider the three items below: the Sony A7R, the Novoflex Adapter for Nikon Lens to Sony, and the Zeiss Otus 55mm f/1.4 APO-Distagon. While the pictures above are not exactly scale, they are close enough to make the point: a one kilogram lens attached to a lens adapter adding 29mm of extension from the lens mount places a large torque on the mount. The Zeiss 135mm f/2 APO-Sonnar and 35mm f/1.4 Distagon are also large and heavy. Ditto for the Leica R telephotos at 100mm on up. This is bad news for any lens mount unless that weight is supported by the hand at all times—warped lens mount. Even 5 or 10 microns out of kilter means asymmetric blur, not to mention possible static sag even if the lens mount were of superman genre. Hence the need for a tripod collar (which is not and cannot be particularly solid on such adapters), hence the need for a vibration free shutter. The Sony A7R II delivers that vibration-free EFC shutter at last. It is why I never bothered to test Otus on the Sony A7R; its shutter was so bad that it would not be a lens test at all without using very fast or slow shutter speeds—what would be the point of a combo that can never work optimally under most shooting conditions? A DSLR mounts the lens directly, but with a lens adapter for Sony, the mount has to support the same weight 29mm further from the lens mount (31mm for Canon lenses). 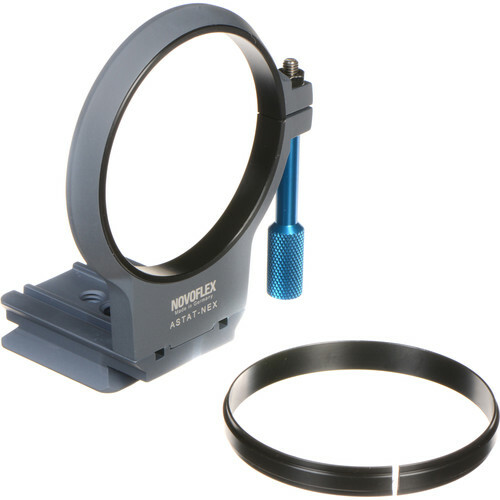 The lever arm torque with this arrangement is immediately of concern (sag), but there is a chance that the lens mount might ultimately be bent (warped). I can’t speak to whether actual damage will happen*, but it’s a lot to ask of a lens mount, and I don’t want built-in tilt when I shoot (lens sag). This issue is already there with large lenses mounted directly to a DSLR; for example, even on a DSLR, I would never willingly tripod-mount my camera with a 70-200mm f/2.8 lens attached (but an f/4 is generally fine, being much lighter). Leica acknowledges the torque issue for the M240 lens mount by detailing in the user manual the specific weights that are tolerable using the Leica R-adapter M: over those weights the camera + lens ought to be mounted using the tripod collar. And the Leica lens adapter is easily the most robust and best-built adapter I have ever seen. * I once damaged the lens mount on my Nikon DSLR and it cost $550 to replace the mount. The damage (warping) is/was invisible to the eye, but caused asymmetric blur in every image I made. 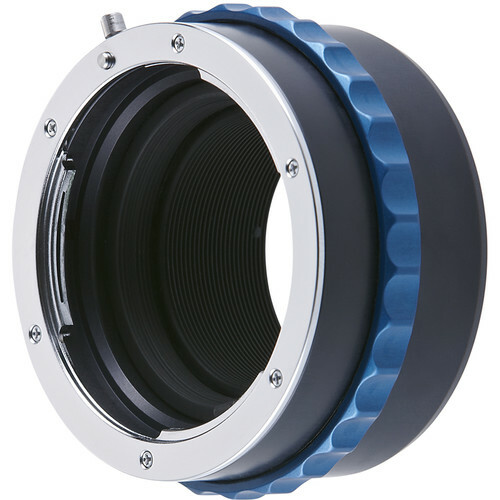 The Novoflex ASTAT-NEX Tripod Collar can be used to which the Novoflex Adapter for Nikon Lens attaches. The collar attaches to the lens adapter, and that is what is tripod-mounted. This eliminates the stress on the lens mount by asking the adapter to support the camera on one side and the lens on the other; the lens mount no longer directly support the weight of the lens. This see-saw support is far from ideal from a stability standpoint with obvious stability issues, just as with Canon and Nikon super teles—same flawed mechanical design (vs fully supporting end to end the whole rig).